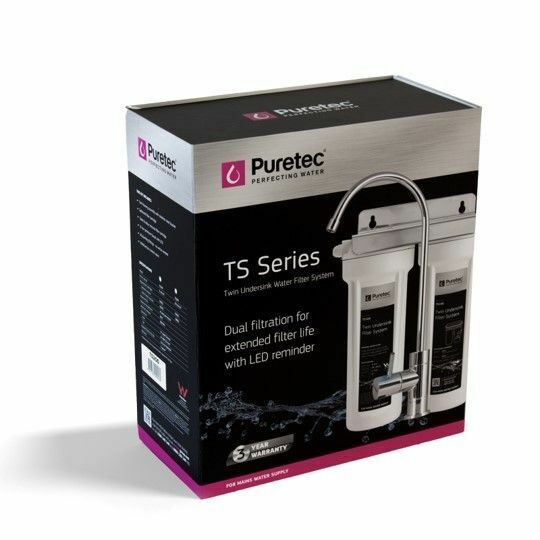 The TS200 Undersink Water Filter System is perfect for the home and office water supplies. 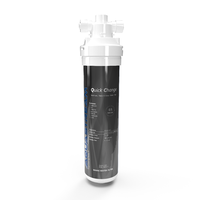 This system reduces sediments and particles from your water as well as chlorine and chemicals. 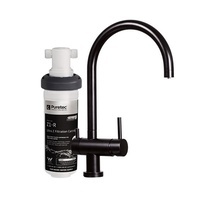 Start enjoying fresh, sparkling clear water today. The original Twin Undersink Water Filter System by Puretec gives you the option to choose from a wide range of cartridge options. 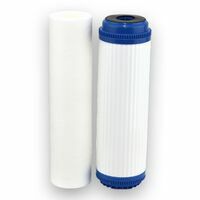 The TS200 filter system is designed to reduce contaminants from your town water supply including Chlorine and other chemicals, dirt, rust and other particals commonly found in Australian water supplies. 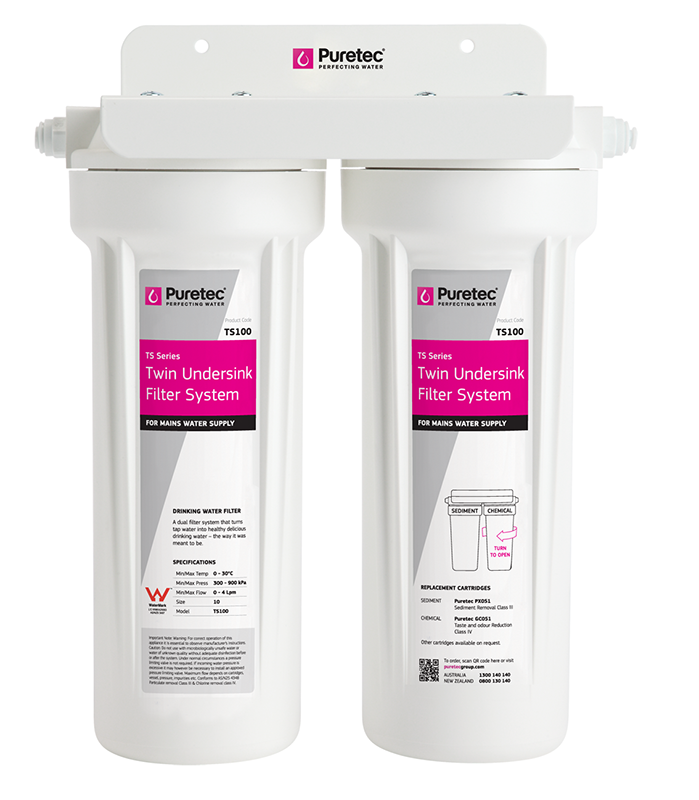 Uniquely, this system can be optioned with specific filter elements suitable for rainwater supplies. 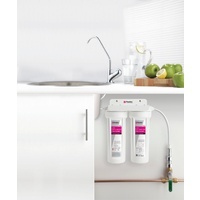 Start enjoying fresh, great tasting water every day for less than 2c per Litre, a huge saving on bottled water! 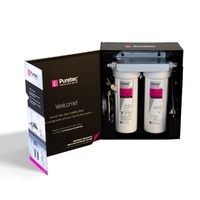 The TS200 Twin Water Filtration System packs a lot of features and is customisable to suit your particular needs. 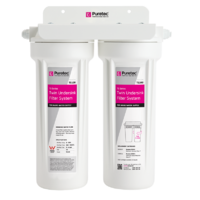 Utilising standard ISO cartridges, the choice is huge, whether you need to filter rainwater, borewater or specific issues such as iron or hardness issues. 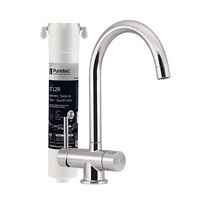 The TS200 is supplied standard with 1 Micron Sediment Cartridge and 0.5 Micron Carbon Block Cartridge. 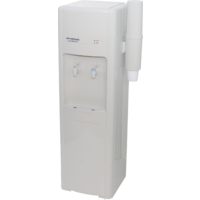 Product Enquiry Form Complete this form to email us your enquiry about FSS-TS200. 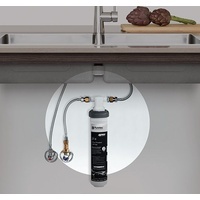 Help other Aquastream Pty Ltd users shop smarter by writing reviews for products you have purchased.